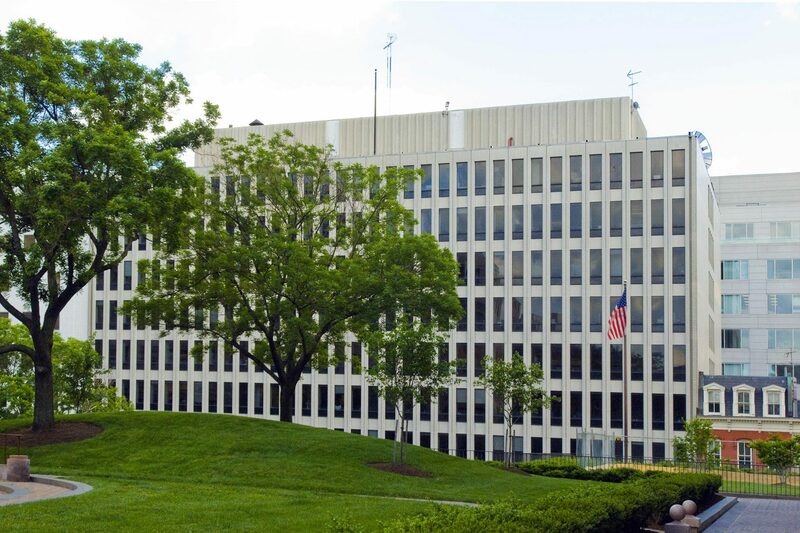 This centrally located office building in the heart of Capitol Hill, is just steps away from Judiciary Square, Union Station, the U.S. Capitol and Senate office building. A short two-block walk brings you to Union Station which is the city’s largest hub for train services including Metro, Amtrak, Marc and VRE. A myriad of restaurants, hotels and other amenities are just steps away.